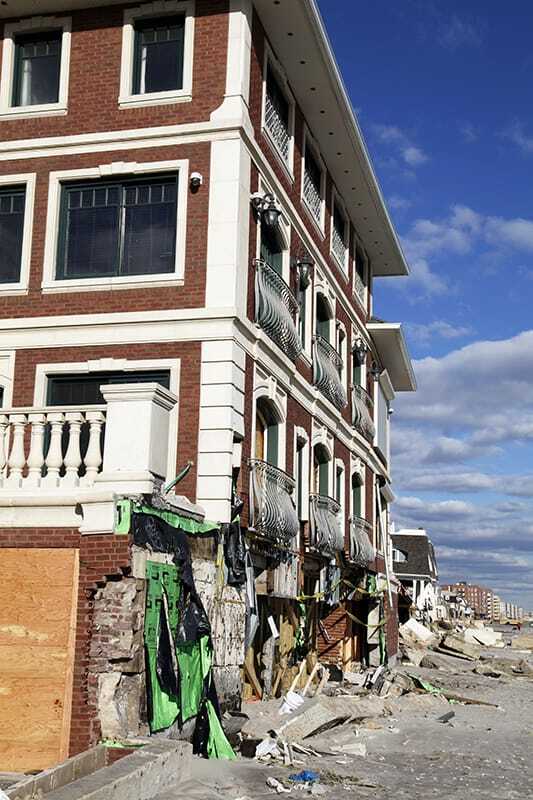 Through the implementation of this program, Gilbane is committed to assisting the State of New Jersey with executing a comprehensive strategy to address the State’s long-term recovery and revitalization needs for communities affected by Superstorm Sandy. 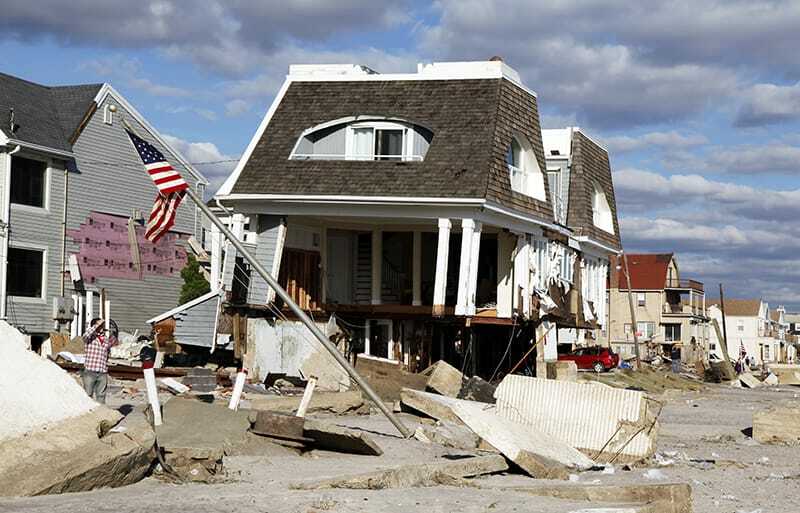 The State of New Jersey has allocated $1.1 billion in federal funds to help eligible homeowners repair or rebuild their Superstorm Sandy-impacted homes. The Reconstruction Rehabilitation, Elevation and Mitigation (RREM) Program provides grant awards to the primary residences of homeowners for activities necessary to restore their storm-damaged homes, including reconstruction, rehabilitation, elevation and/or other mitigation activities. 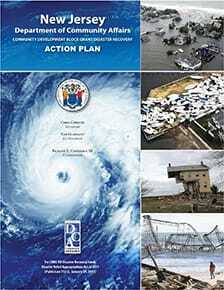 The Department of Community Affairs (DCA) administers the RREM Program with federal funding provided through Community Disaster Block Grant Disaster Recovery (CDBG-DR) funds allocated to New Jersey by the U.S. Department of Housing and Urban Development (HUD). Additionally, the RREM Program ensures that homeowners participating in the program are able to comply with federal elevation requirements for structures located in flood plains. 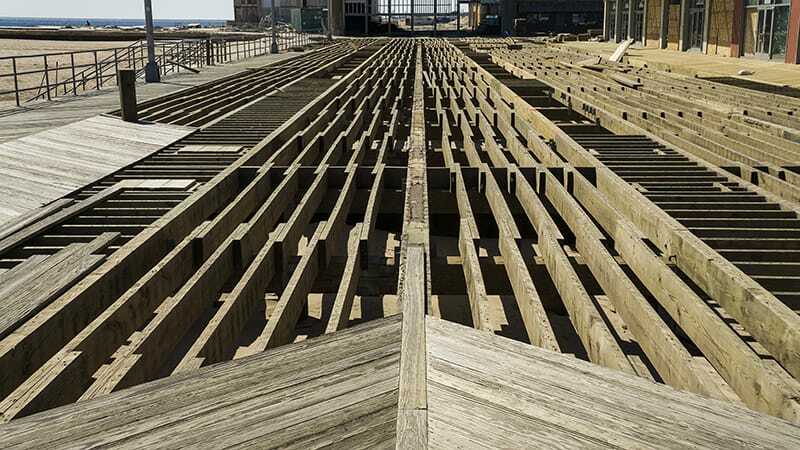 Based on the successful completion of a similar disaster recovery program in New York, Gilbane was able to mobilize an experienced team for this recovery effort. These individuals brought with them an intimate knowledge of the processes and procedures needed to effectively administer the program. As of October 2014, Gilbane has completed 2,468 environmental assessments, 40 final site visits/closeout inspections, 30,000+ call center clarification request responses by residential experts, 1,194 reimbursement payments processed to NJ for disbursement and $40 million in processed payments.